It has been a very interesting start to the year so far with the Pound making some gains vs the Euro, hitting its highest level last week since May 2017. However, the Pound has not been able to hold on to these gains as the countdown towards when the UK is due to leave the European Union gets closer and closer. We are just over 7 weeks away from the deadline and at the moment things are far from sorted in terms of the Brexit deal between the UK and the European Union. Prime Minister Theresa May will be due to visit Brussels once again this week in an attempt to redraft the current plan, with the Irish backstop issue top of her agenda. 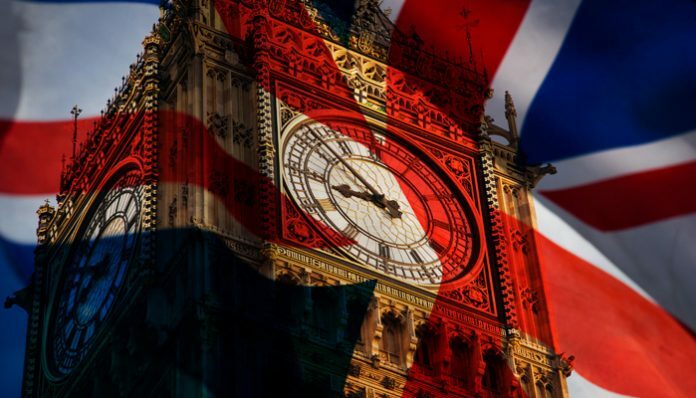 Last week, with the Brady amendment MPs voted in favour of a change to the current set up, so Theresa May will face a difficult time this week persuading European leaders to back down from their current deal as they have previously said on a number of occasions that they are not prepared to renegotiate. A new proposal put forward by Kit Malthouse has suggested that a ‘Plan C’ could involve introducing technology to replace the Irish backstop with a new free trade agreement and technology on the border as well as having an extension to the current timescale. The next piece of crucial economic data due out for the UK will be Thursday’s Bank of England interest rate decision due to be released on Thursday afternoon. The UK’s economy has been doing rather well lately with UK employment now at the best level in over 30 years, so clearly there is room for the Bank of England to consider an interest rate hike, but whilst we are in the midst of arguably the final part of Brexit I cannot see the central bank doing anything for the time being. If you have a currency transfer to make involving Euros and would like to save money on exchange rates compared to using your own bank then contact me directly for a free quote. I look forward to hearing from you. 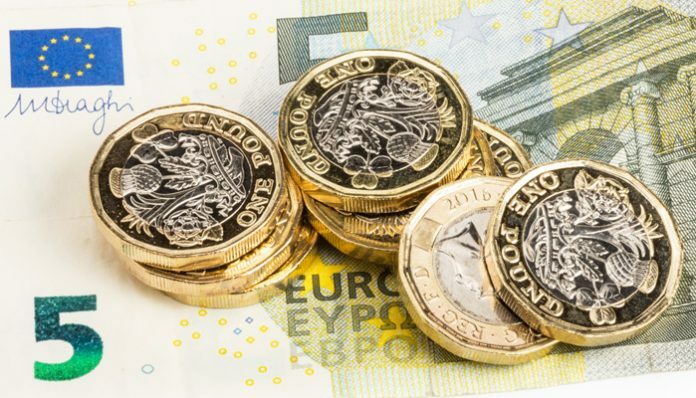 Pound Sterling forecast: The Pound last night breached the highest level seen against the Euro since back in May 2017. Giving those looking to buy Euros a fantastic opportunity. Whether your business has to purchase Euros, you are buying a property abroad or simply need some travel money for a skiing trip then this latest movement has made it a little bit cheaper for you. There isn’t one substantial reason behind this movement but a build-up of a number of factors that have led to the spike in the market. Why is the Pound to Euro rate high? Firstly, we have seen the chances of a ‘no deal’ Brexit decreasing. 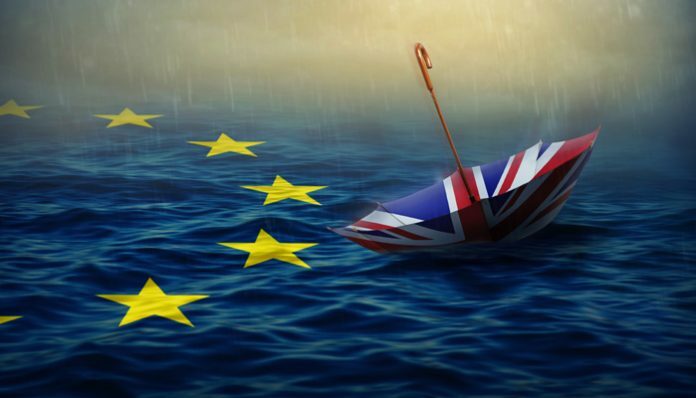 It seems that most of Parliament are not happy for the UK to end up going down this path, and it had originally been the ‘no deal’ scenario that had weakened the Pound and led to it remaining low for a number of months now. Yesterday we also saw weakness for the Euro against most major currencies. The head of the European Central Bank, Mario Draghi yesterday held his regular press conference after the ECB interest rate decision. As expected, there were no changes to interest rates, and indications were that this would be the same now until the end of the year. On top of this, Draghi was also fairly negative in his overview on how the Eurozone economy is performing. It does appear that the Eurozone economy may be facing a bit of a downturn and this would not be good news for Euro exchange rates as a whole, with the markets moving in advance based on speculation this is why the Euro weakened across the board yesterday. Next week on Tuesday 29th we have the next vote in Parliament. This time to see whether or not Theresa May’s ‘Plan B’ has enough support to get the UK a deal with the EU and for things to move along. It is still unlikely that this will be voted through and what will be interesting is what happens after this, there are many routes that this could take and either way I would expect Sterling to remain volatile over the course of next week. If you have an exchange to carry out involving buying or selling Euros or Pounds then in this current climate it is imperative you deal with an efficient and proactive currency broker, along with one that will get you the most for your money. I would like to think that we tick all of those boxes. If you would like to contact me personally for a chat about your own personal situation then you are welcome to fill in the form below and I will be happy to get in touch. 1.15 has been a key resistance point for over 18 months and Pound to Euro rate is currently testing 1.15 again. Having had a chat with fellow traders this morning it seems I may be alone with my current view. Many of the guys here believe 1.15 will be breached and Sterling will continue to climb, I am not so convinced. Is there justification for the Pound’s rise in value? Ask yourself what is the justification behind Sterling’s strength? It is difficult, the current reasoning is due to a potential extension to Article 50 and the apparent drop in probability of a no deal Brexit. Does this really justify the Pound making significant gains against the majority of major currencies? Morgan Stanley believes there is now less than a 5% chance of a no deal Brexit, but if we look at the current situation is that really the case? By rumours spreading that a no deal is now less likely it puts Theresa May in a terrible position to negotiate. A no deal Brexit scenario is practically the only ammunition she has. Brussels knows this. Theresa May tried to push through her Brexit deal in December and it was delayed due to a lack of confidence in the deal going through Parliament. Her intention was to go back to Brussels to renegotiate better terms. European Commission President, Jean Claude Junker has stated there will be no changes to the current deal and Mrs May was stonewalled. If May is now in a weaker position why would Junker now make concessions? It does seem that the majority of parliament are ‘remainers’ so the odds are stacked against May anyway. The extension seems pointless unless Junker changes his tune or we are preparing for a no deal. It is a farce. I would be surprised to see the Pound to Euro rate breach 1.16. If I was buying Euros I would be looking to take advantage of current levels. I would be wary of being overly optimistic, every time GBP/EUR has moved into the 1.15s in the last 18 months it has quickly retracted. 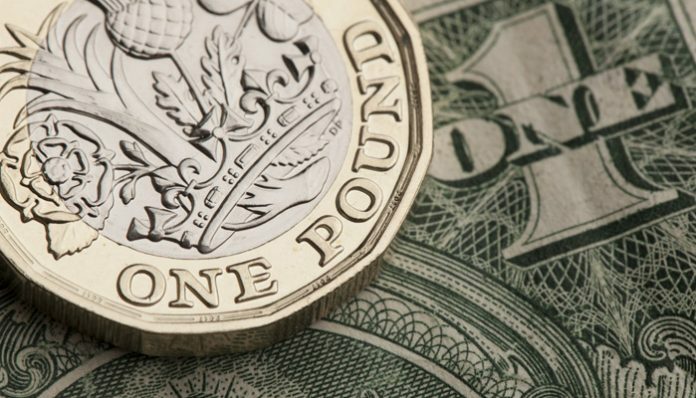 The GBP/USD exchange rate has today breached 1.30, a key resistance point for the pair. The two month high has been caused by investor confidence slipping in the US Dollar due to the government shutdown and also a drop in the probability of a no deal Brexit scenario. Donald Trump has now had the partial government shutdown in place for a considerable time, in fact it is the longest partial government shutdown in history. He is playing hard ball in an attempt to gain funding for the border wall. The shutdown has put 800,000 government employees temporarily out of work and this will no doubt soon have an impact on economic data which has halted the considerable gains made by the greenback in 2018. With the GBP/USD exchange rate currently sitting just above 1.30 it will be interesting to see if Sterling’s advance continues, I am personally not convinced. Another catalyst for Sterling was that the chances of a no deal Brexit now seem to be less likely. Morgan Stanley believe there is now a less than 5% chance of a no deal Brexit. This is not good news for Theresa May, as a no deal scenario is the only ammunition in Brexit negotiations with Brussels. Brexit will continue to be a key factor for Sterling value and any firm news in talks will result in volatility. One of the most important questions is whether Brussels are willing to make any concessions. European Commission President, Jean Claude-Junker has stated on several occasions there will be no changes to the current deal. Mrs May originally delayed the vote on her Brexit deal in December due to a lack of confidence in it being passed. Her plan was to go back to Brussels to renegotiate and was stonewalled. With a no deal scenario now seemingly less likely I am doubtful he will change his tune. May has ruled out a second referendum although it may well be the most sensible option, which leaves Brexit in limbo. Despite many feeling that a second referendum would be undemocratic I believe the exact opposite, that it would be undemocratic not to have one. Many of the promises made are not going to be fulfilled and the deal on the table is well below par, in short Brexit was mis-sold. If you have a USD requirement short term I would be looking to take advantage of current levels due to the fragility of the pound. The Pound has broken past 1.14 against the Euro during this morning’s trading session after some very positive unemployment data that was published yesterday morning. 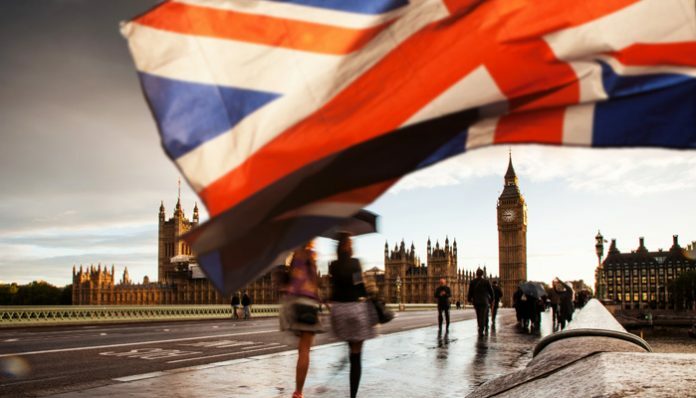 UK Employment figures showed their best levels since records have begun and this helped the Pound hit a 2 month high against the single currency, which is very good news for anyone looking to send Euros to the continent. Combined with the positive employment data the UK showed that borrowing figures had gone up for the month of December but as UK debt stands just shy of £1.79trn or 86% of Gross Domestic Product this was not too much to worry about. The next UK economic data of note for anyone with an interest in Sterling exchange rates will be the release of housing data in the form of UK Mortgage Approvals due to be published on Friday morning. The housing market has been coming under pressure recently with many buyers adopting a wait and see approach with Brexit looming and this could be revealed with the data coming out lower than expected on Friday morning so make sure you pay close attention to this particular release. Meanwhile, the value of the Pound continues to be driven by Brexit which has moved in an upwards direction so far this week after the release of Theresa May’s Plan B option for the deal. Theresa May is currently in Europe aiming to try and get some amendments to the current plan, including trying to come up with a better solution to the Irish border issue which currently does not appear to work for both parties. The plan was voted down last week by a majority of 230 votes and although this was the lowest vote in history for a UK government the reason why the Pound actually gained across the board is that it appears as though Article 50 may be extended and the UK could be headed for a softer Brexit. If you would like to save money when buying or selling Euros and would like a free quote compared to using your own bank or another currency broker then please contact me directly using the form below. You can also call me directly on 01494 787478. I look forward to hearing from you. 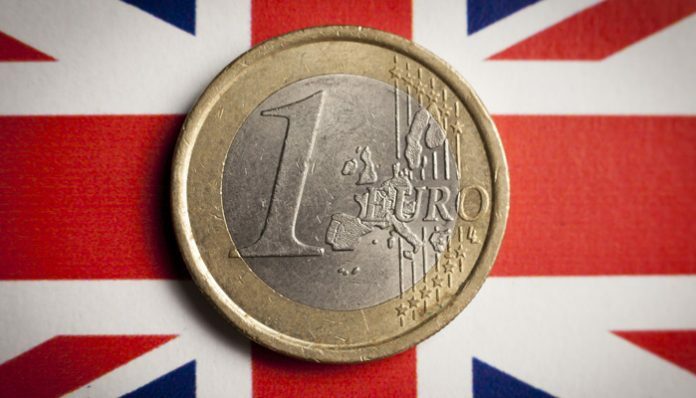 GBP/EUR rates have crept up again during early morning trading, with the Pound trading close to its high of 1.1368. 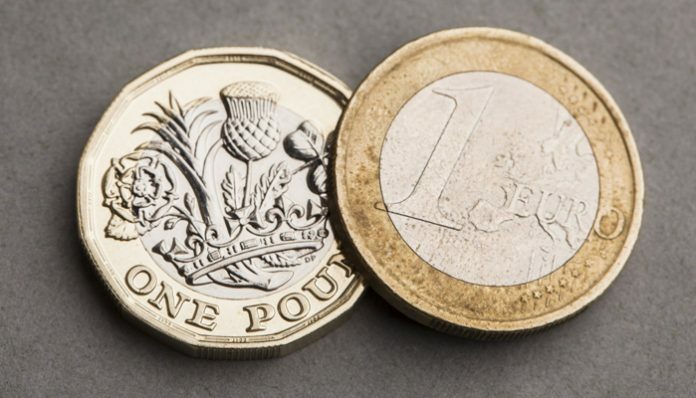 The Pound has seen its value increase against the single currency over recent days, despite UK Prime Minister Theresa May losing her key Brexit vote last week in the House of Commons and only just surviving a vote of no confidence in her leadership. The Pound is managing to withstand any further losses despite the continuing lack of clarity on Brexit. 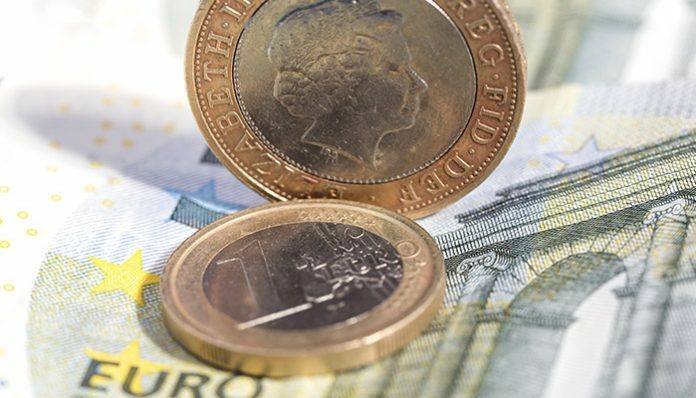 Euro sellers may be considering the possibility that the single currency has maxed out its potential value against the Pound, under the current market conditions. 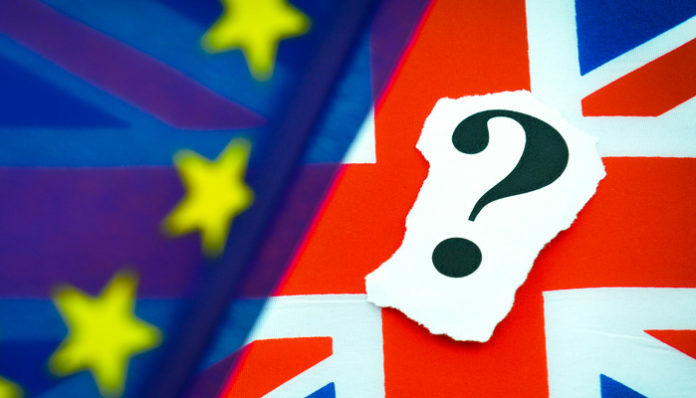 If the Euro failed to make any further inroads last week, is unlikely to see its value significantly increase against the Pound unless the UK is left in the unenviable position of exiting the single bloc without a deal in place. Despite this remaining a potential outcome I do not feel it is the most likely scenario. Despite reports to the contrary regarding political jostling and scaremongering amongst senior politicians, neither the UK nor the EU want to leave on irreversibly bad terms. It will not be economically beneficial for either side and as such, I expect a deal to be struck ahead of the March 29th deadline. How this deal will be achieved, or the parameters of it are yet to be fully divulged but any deal is likely to help cement Sterling’s position and could help boost its value, which remains marooned around the current levels for the most part, due to the on-going uncertainty surrounding the whole saga. I would be very tempted to lock in any EUR sell positions ahead of the coming weeks, thus removing the potential risk of a downturn form the current highs. 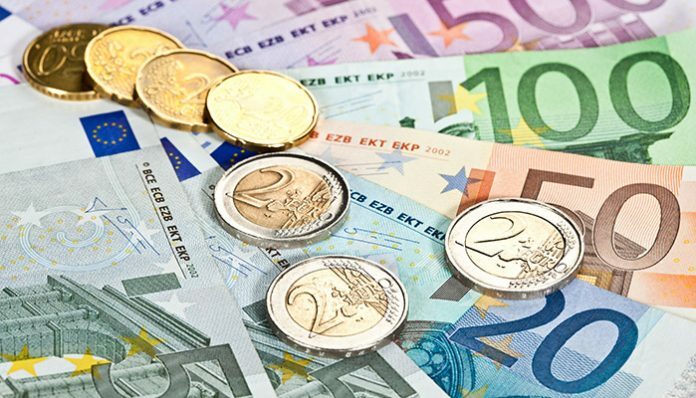 Longer-term I feel the Euro is likely to see its value start to decrease, as an economic slowdown and political uncertainty in many key Eurozone regions, could hamper any advancement for Euro exchange rates. For further news on GBP/EUR exchange rates please feel free to use the form below to ask me a question. I’ll be happy to respond personally and answer your query.